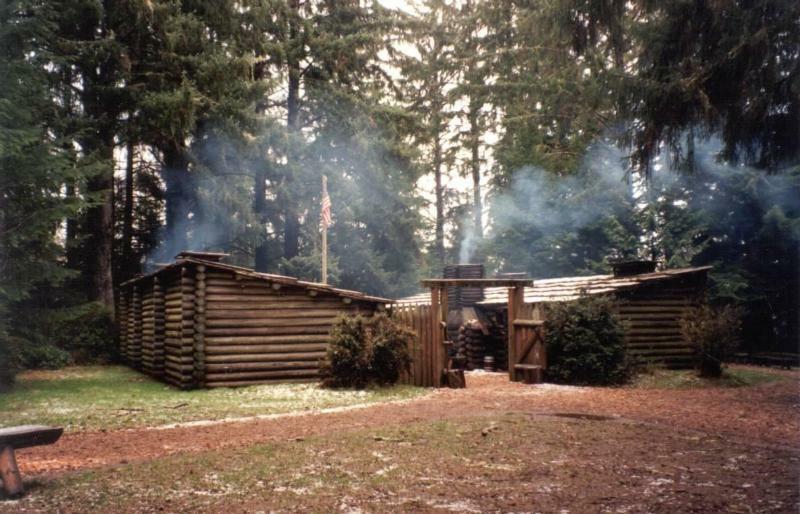 Join us on Saturday, October 6th for a tour to the beautiful Lewis and Clark National Park! This is an opportunity to drive on the back country roads thru the hills above Scappoose towards Astoria. The tour starts at the Scappoose Fred Meyer parking lot (51501 Columbia River Hwy, Scappoose ). Meet us at 9:00 AM. This is an excellent opportunity to learn about the history of the Lewis and Clark Expedition, along with driving on some great roads. You must register to attend! More details coming soon!